Located in the beautiful surroundings of North East Wales, Padeswood and Buckley Golf Club is the ideal backdrop for your round. 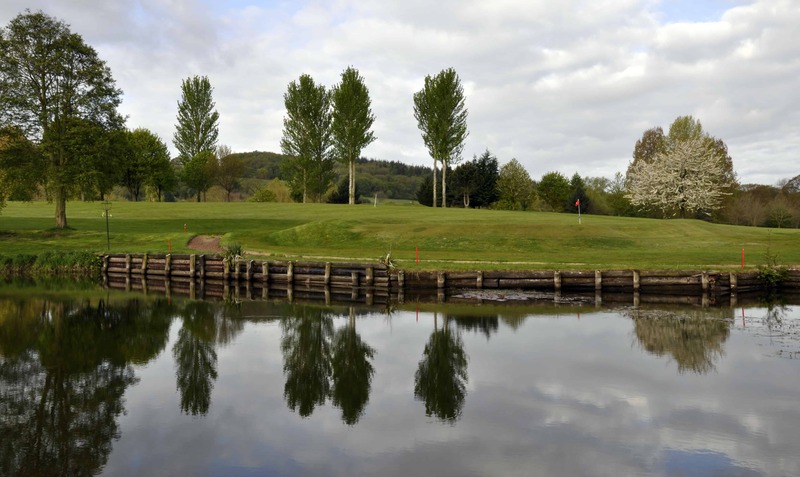 Set between the Clwydian Hills and the Cheshire Plain, this picturesque 18 hole course with its tree lined fairways, water hazards and quality greens provides a real challenge to golfers of all abilities. The club is ideally situated, just five minutes from the A55 expressway, 9 miles from Chester and 45 minutes from Liverpool and Manchester. The course at Padeswood and Buckley measures 6078 yards par 70 and is bounded by the River Alyn. The river, lakes and streams mean that water can come into play on eleven of the holes. Mature trees line many of the fairways and accuracy of tee is a must, especially on the front nine. The flat terrain means that walking is easy, however buggies are available for hire. Padeswood and Buckley Golf Club has a well-deserved reputation in North Wales for its welcoming and friendly atmosphere, and we look forward to you coming to see us. Visitors and visiting societies are always welcome. Our restaurant offers a wide range of sandwiches, snacks and meals. The welcoming bar carries a large choice of beverages including guest beers every month. There is a full size snooker table and Sky TV also for members and visitors to enjoy.